In this installment of Project SC300 we wrap up our fuel cell installation. 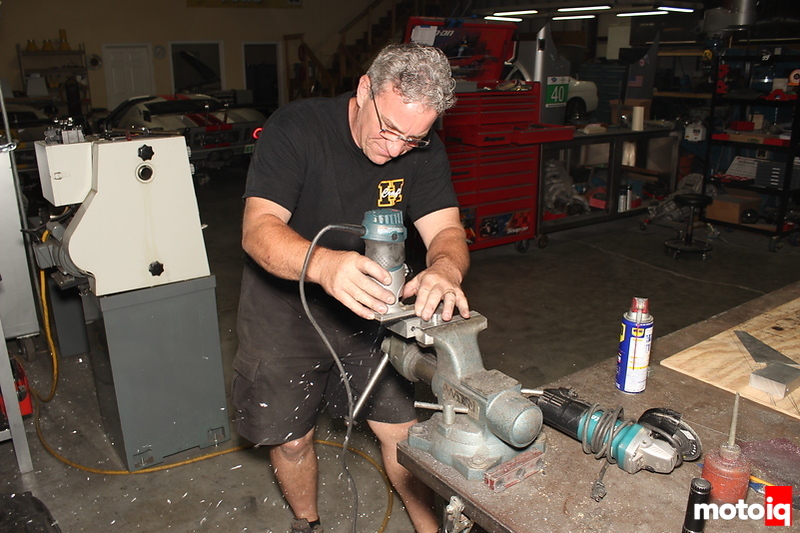 But that’s not all, the sway bar needed relocation brackets made, hoses had to be made, and, finally, the fuel filler assembly was fabricated and mounted. We also discovered more disasters along the way. Damnit! With fabricating, as with anything else, having a plan doesn’t hurt. 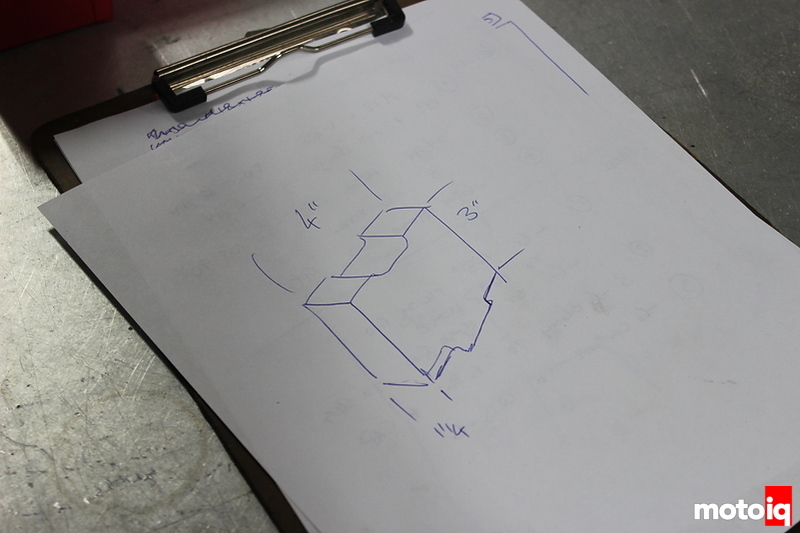 Some general measurement ideas were jotted down on paper so that we had a good starting point for fabricating the sway bar relocation brackets. The general shape was also sketched out so that we knew, more or less, what we were aiming for. The devil, as always, is in the details. It never hurts to stay motivated. What? 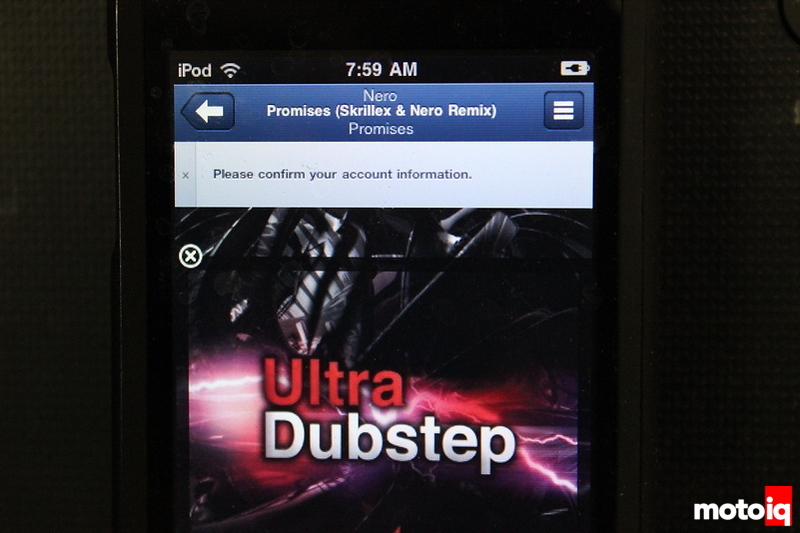 You can’t like electronic music? Begin at the beginning, I always say. It starts with a block. It doesn’t look like much right now, but you have to start somewhere. 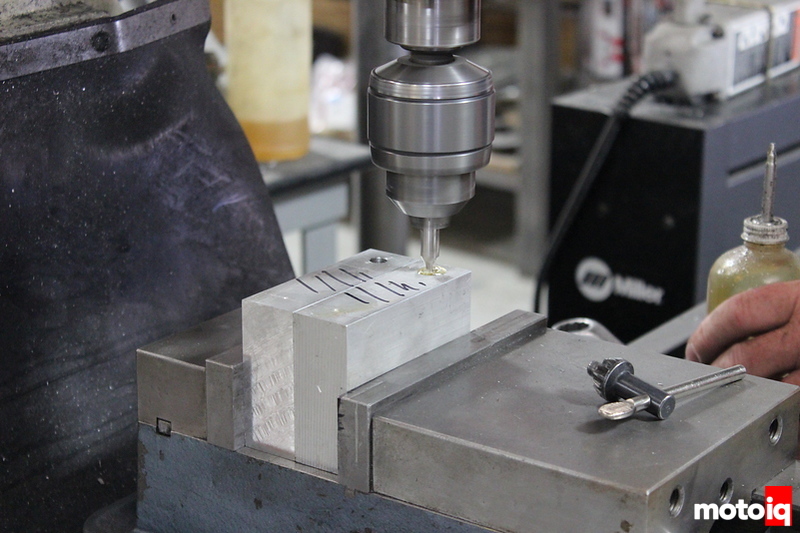 Solid aluminum blocks were cut to general size and then machining began. 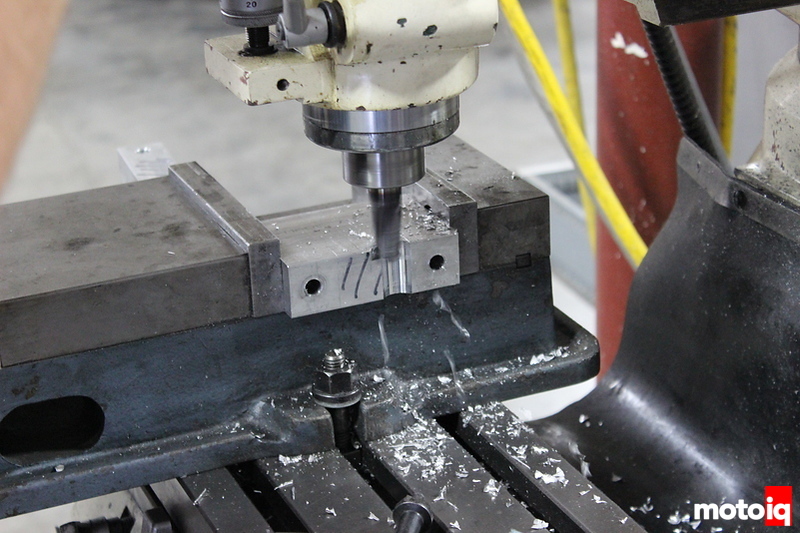 The holes for the bolts were started, small at first, then enlarged and finalized. The area to be removed was clearly marked. A few passes with the mill over the marked areas ensured larger sections of material were quickly removed. So what if they’re woodworking tools? When you want to clean up an edge, you clean up an edge. There’s no right or wrong, there’s just what works. In this case, what works is a router and some rounding bits. You want to tell H he’s doing it wrong? Be my guest.